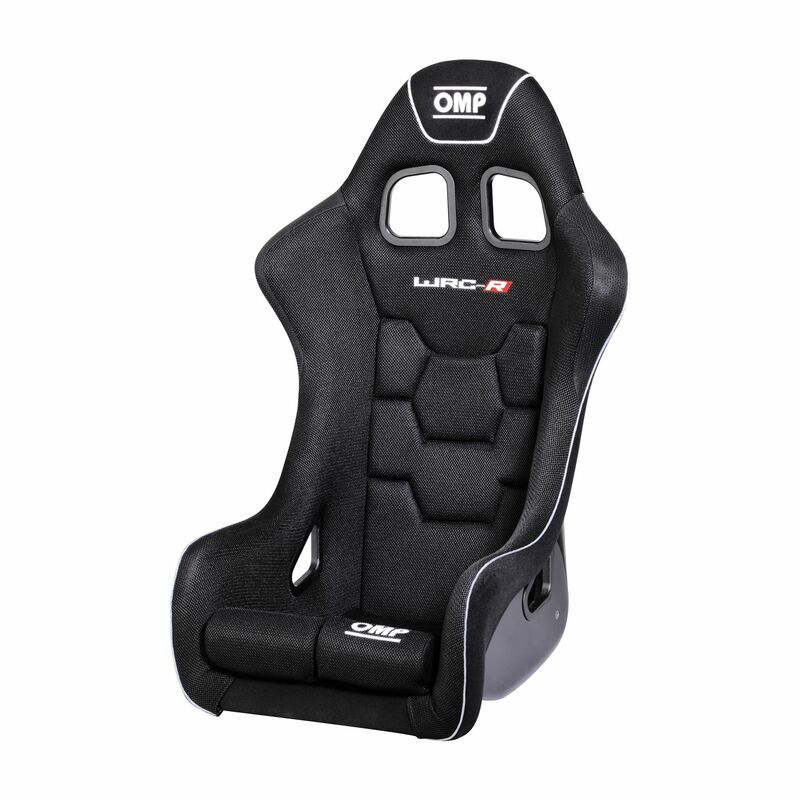 The OMP WRC is a fibreglass seat that has a black gel coated perforated shell with high profile side bolsters for increased lateral support. 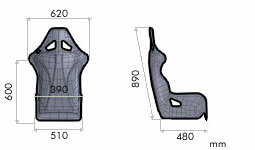 Upholstered in OMP's new lightly padded AIRTEX fabric, the seat maximises breathability and ventilation whilst also features removable split leg cushions and 5 harness slots. Side mounted and HANS Compatible.